Did you know that it can take 450 years for some types of plastic bottle to break down? Did you also know that one tonne of municipal garbage takes up 1.5 - 2.5 cubic meters of space in a landfill and that studies have shown that 25 per cent of municipal waste can be diverted away from landfills through changes in consumer behavior! Yep, that means us! Everyone can do their bit and this year I have pushed myself to do more to waste less. One of the areas I really wanted to make some changes was my kids lunches at school. Most schools are pushing for waste free lunches and I can totally understand why! Overflowing trash cans are not cool! * Bento lunchboxes. I love this one. It's the perfect size and it folds flat when your not using it. Look for ones that have seal-able compartments as we all know keeping the box straight when its in a backpack is just not going to happen! Nobody wants soggy goldfish crackers!! * I used to wrap sandwiches in wax paper to keep them together and stop them drying out but I wanted a re-usable solution. 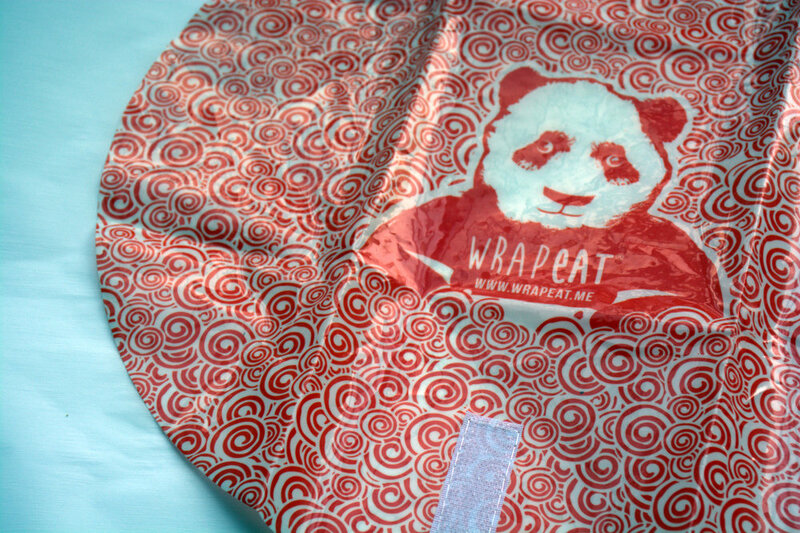 These Wrapeat sandwich wraps are one of my very best finds! They come in a pack of three and they are fabulous! * I also wanted a small snack bag that the kids could grab to eat in their classrooms when the afternoon nibbles are calling! 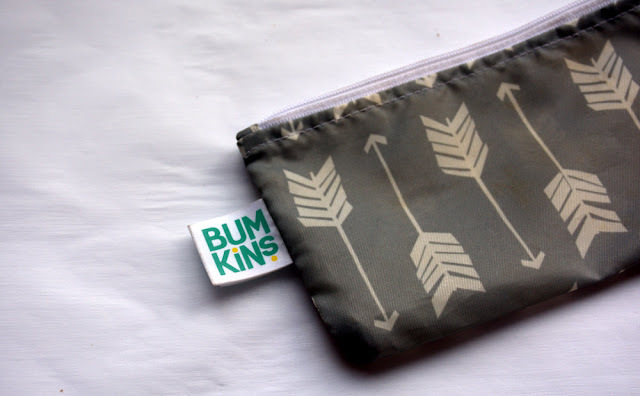 These little Bumkins Bags are great. They have various sizes, shapes and designs and are perfect for popping in your handbag too! They have started to discolor a little after holding red peppers and carrots a few times! Get a reusable drink bottle with a good lid! I like the metal bottles that don't shatter when your kid drags their backpack down the driveway after school! 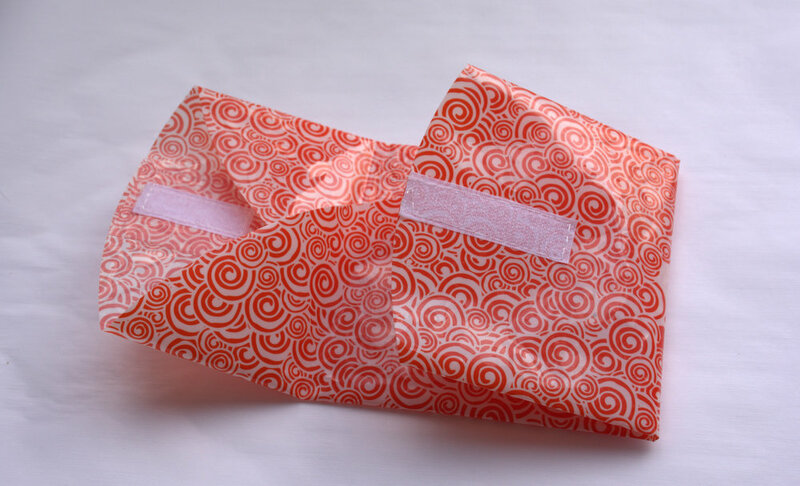 Avoid pre-assembled lunch kits- you will save money and unnecessary packaging if you make up your own! Try to pack only food that's needed! Difficult I know, as one day they eat everything and others they eat two raisins! I try and avoid anything that can't be eaten once they get home. I stopped packing yogurts as they would so often not eat them at school and there is nothing quite like a warm yogurt! Also, have you ever had to deal with yogurt pot in bag explosion! Oh man, it's bad, real bad! Next I will share with you my adventures in banning the kitchen waste too! Beeswax wraps are just what that half avocado is begging for! What are your top waste free tips?